Bland County Traffic Lawyer | The Law Office of Joel Jackson, P.C. Thousands of people get speeding tickets and reckless driving charges every year near Bland, Virginia. It can be easy to lose track of your speed in Bland County due to the rolling hills and mountains with dense fog near the tunnel and West Virginia state line. This area is generally heavily monitored by the Virginia State Police and the Bland County Sherriff’s Office. We deal with the local traffic courts to lessen the impact of our client’s traffic citations in the County of Bland and throughout Southwest Virginia. The Law Office of Joel S. Jackson P.C. will work diligently to help you resolve your traffic matter by either getting your ticket reduced or possibly even dismissed. Even if a charge cannot be dismissed, many times it can be reduced to a non-moving violation that will not impact your insurance rates. 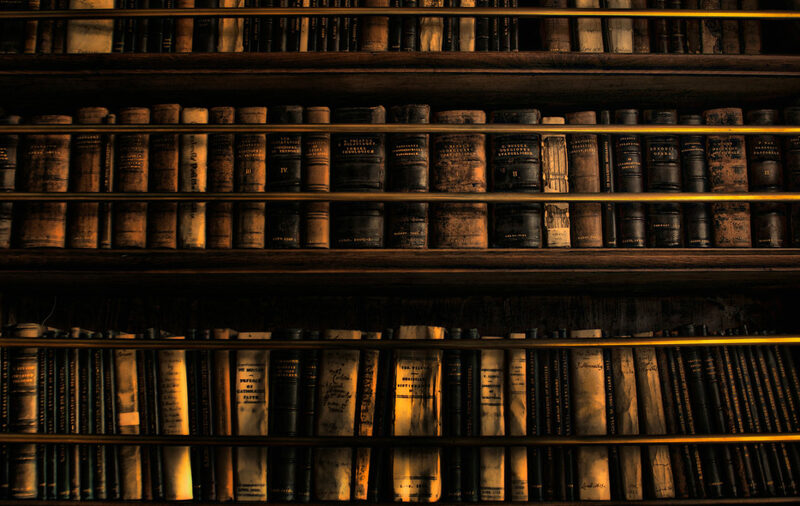 Before taking any action in regard to your charge, call The Law Office of Joel S. Jackson P.C. for a free consultation with an experienced Bland Va. Traffic Lawyer. 540-961-5297 (LAWS). Someone from our friendly staff will be glad to assist you! Licensed In North Carolina And Charged In Virginia With Going 15 MPH Over Speed Limit Or Reckless Driving? If you have a North Carolina license, you may want to think twice before pre-paying your traffic ticket. According to the nc.gov DMV website, any ticket conviction at 15 miles an hour over the posted speed limit of 55 Mph will result in a suspension of your license for 30 days. Any moving violation conviction over 80 Mph will also result in the 30 day suspension. Call The Law Office of Joel S. Jackson now for a free consultation and evaluation of your case. 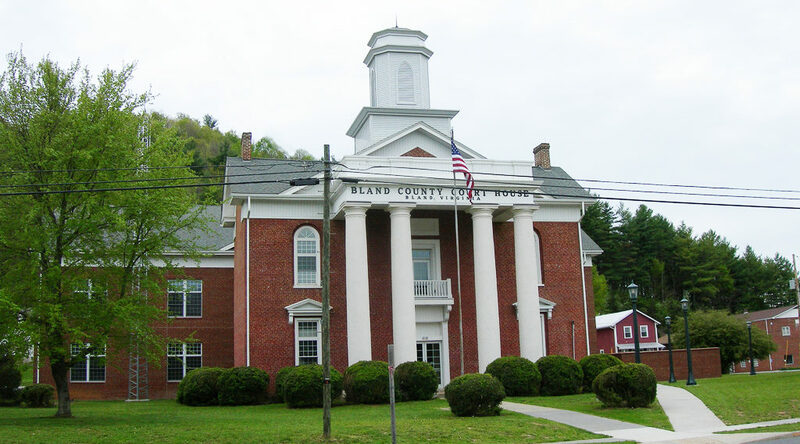 Reckless Driving Lawyer In Bland County, Va.